Your dog needs to be at least 12 months old and fully vaccinated before they can train at DAWG. We also recommend your dog has done basic obedience before coming to train with us. 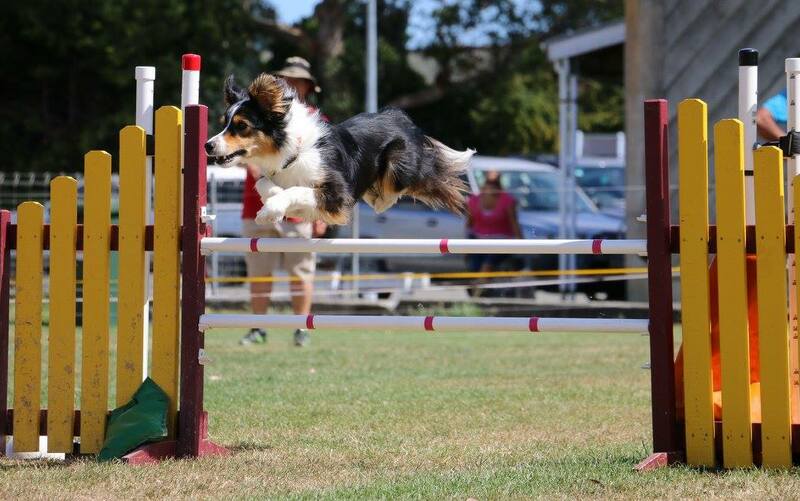 A full term course that introduces your dog to jumps and tunnels. We teach you a number of foundation skills that you'll need to move to the next level. These are structured courses. In level 1, you'll meet the weave and contacts and we'll introduce some basic handling. 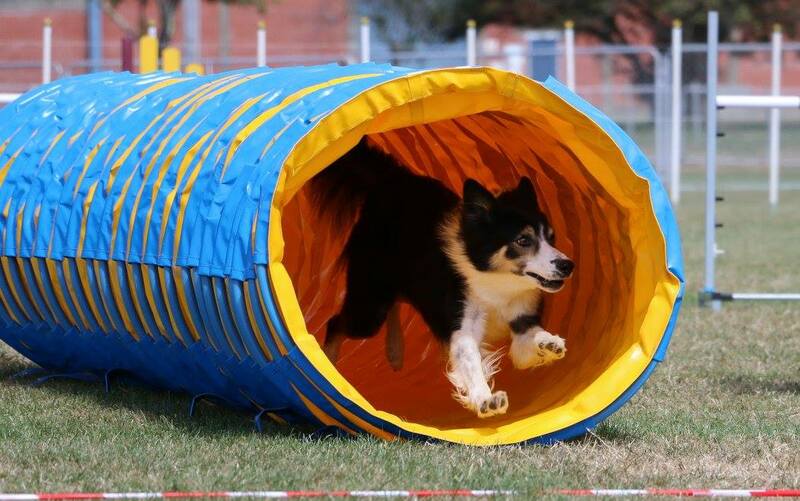 In Level 2, you'll hone your handling and learn some of the fancy agility skills. When your team can confidently weave and do your contacts in a course you move to competition and meet some tricky real life courses. Check out our calendar for term dates. Once you graduate Foundation you need to join DAWG to continue to train. Membership starts at $130 a year if you're training 1 dog.